Whether it's a slick service for business guests or a more attentive approach for leisure guests, the friendly staff can accommodate various needs. Buffet breakfast, Wi-Fi and communal baths are all complimentary. 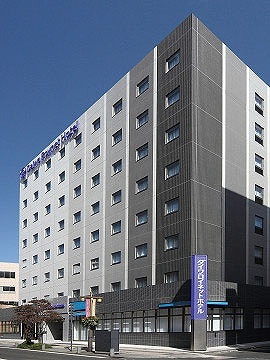 The hotel can be conveniently accessed by train and car. Complimentary services and facilities include breakfast, Wi-fi Internet, parking and gender segregated public baths to ensure a relaxing and hassle-free stay. 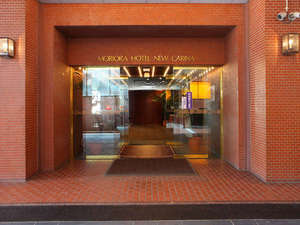 10 minute walk from JR Ofunato Station. 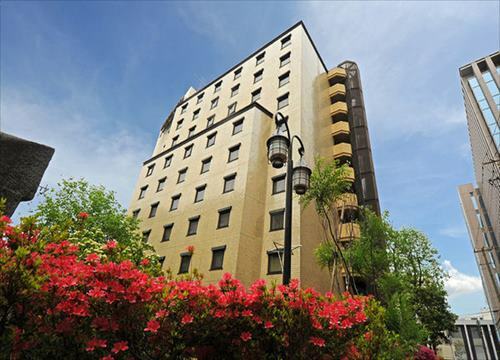 13 minute drive from Kayooka IC, Sanriku Expressway. 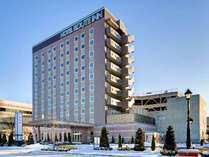 The hotel offers free breakfast buffet, a large communal bath and free parking lots (max: 166 cars). Wi-Fi service and humidifying air purifier in all rooms. 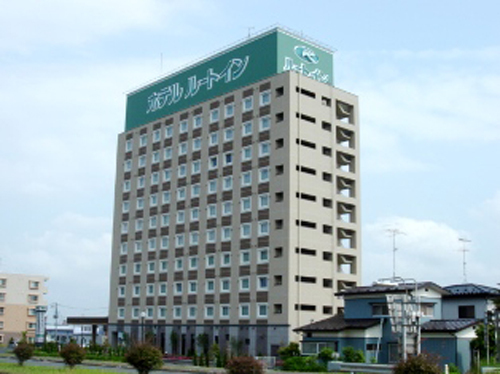 Within walking distance or a short drive from Kamaishi Station, the hotel is perfect for a quick or long stay. Relax in modern comfortable rooms and the communal bath. Dry cleaning service available. Complimentary breakfast is served at the restaurant. 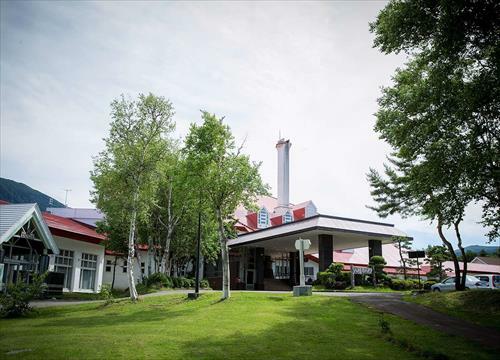 Located in Hachimantai National Park, this is a highland resort hotel designed in a Northern European style. Good location for outdoor activities. 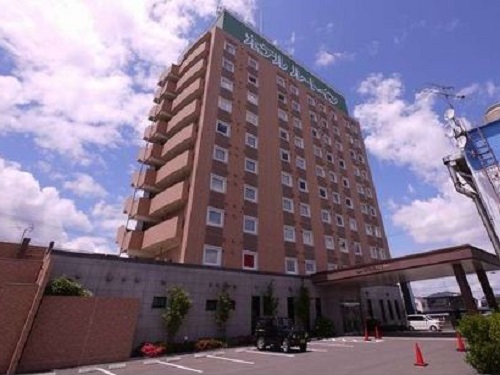 They boast Kaiseki dishes featuring local delicacies (Maezawa beef, seafood from Sanriku). 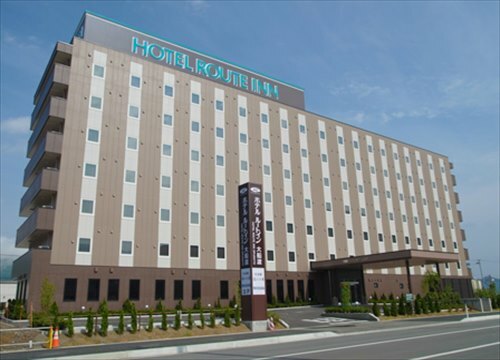 Located next to the Ichinoseki Interchange, the gate to the northern Tohoku region. 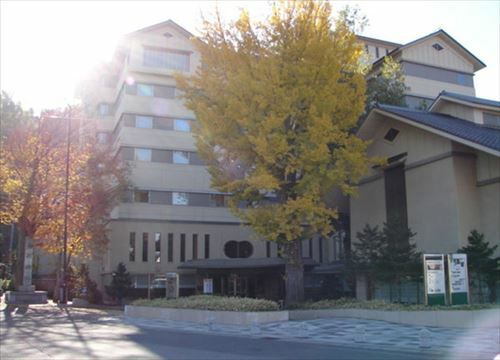 A base for the business and sightseeing in “Hiraizumi” registered as a World Heritage Site. Standing adjacent to the Takada pine tree grove in the Rikuchu Kaigan national park, and as the entrance to south Sanriku. 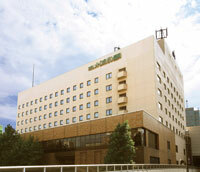 There are Hirota bay and Mr.Hakone near the hotel. 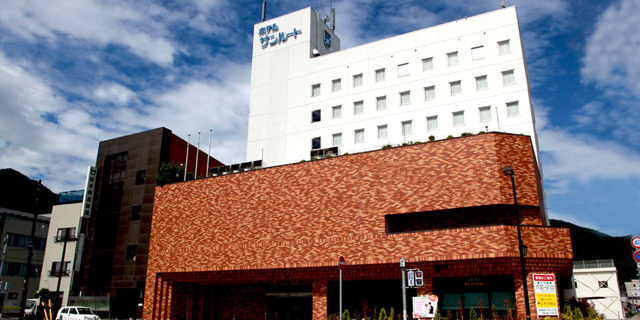 Located in Tono city where various legends, folktales and old stories have been handed down. The hotel prides itself on standard Japanese kaiseki dinner and storyteller. 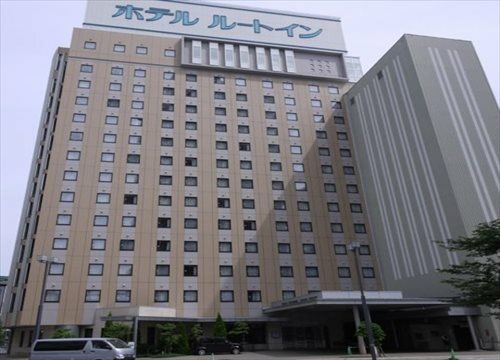 There are some sightseeing spot in the front of this hotel.